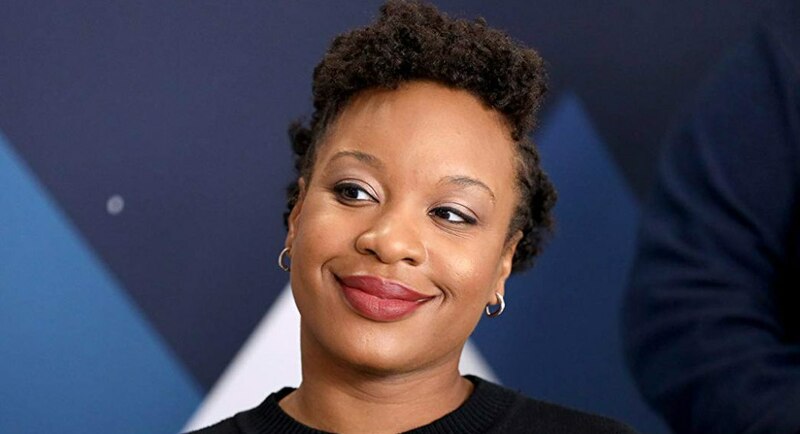 Chinonye Chukwu, a Nigerian-American filmmaker, emerged the first Black woman to win the Sundance Film Festival's Grand Jury Prize for her U.S. Dramatic entry, "Clemency." Her film, "Clemency," a gripping death row drama starring Alfre Woodard, as a prison warden struggling with the emotional demands of her job, won the festival's biggest prize, the Grand Jury Prize for U.S. dramatic entry. The filmmaker has also been tapped to direct," A Taste of Power", an adaptation of former Black Panther leader Elaine Brown's memoir, the first and only female leader to lead the Black Panther Party. According to Deadline, Chukwu will work with Blacklist scriptwriter, Alyssa Hill who will adapt the screenplay from the memoir, "A Taste of Power: a Black Woman's Story.